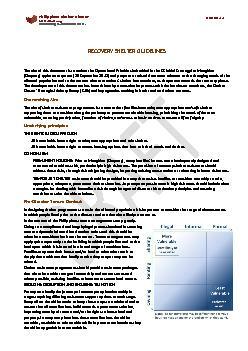 The assessment methodology comprised a combination of key informant interviews, focus-group discussions and direct observations. 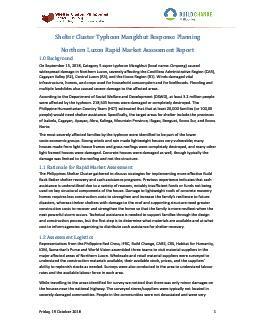 The assessment teams used the Humanitarian Country Team’s 72-hour rapid needs assessment form, and where possible referenced Rapid Disaster Assessment and Needs Analysis form used by the National Disaster Risk Reduction and Management Council. 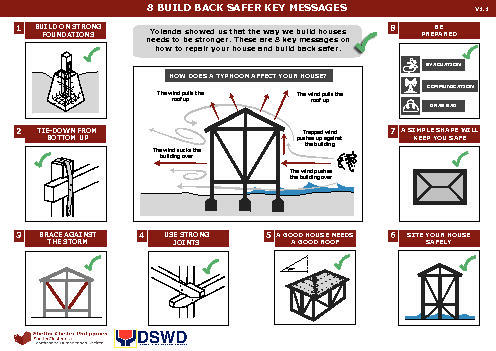 The 8 Build Back Safer Key Messages can be seen as a minimum checklist of disaster risk reduction construction techniques for owner-driven self-recovery in non-engineered, non-architecturally designed lightweight structures. As of 21 September, more than 1.6 million people are affected in Region I, II, III CALABARZON, MIMAROPA, IV-A, IV-B, National Capital Region (NCR) and Cordillera Administrative Region (CAR). More than 128,000 people are displaced, with over 54,000 people seeking shelter in more than 365 evacuation centres, and more than 74,000 people staying with host families. 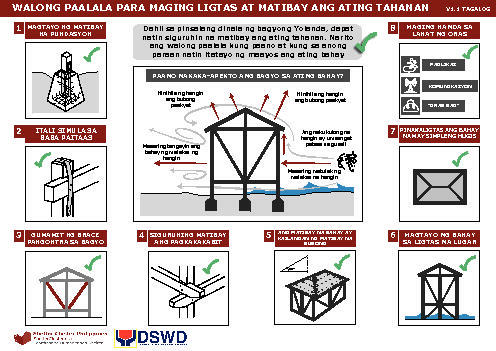 The National Disaster Risk Reduction Management Council (NDRRMC) has confirmed 23 deaths and 2 missing in affected areas. Media, citing the Philippine National Police, report at least 88 deaths, 69 injured and 64 missing. More than 70 of those who died were in CAR, with at least 54 in Itogon, Benguet. Regions I, II, III and CAR in northern and central Luzon are the most impacted. 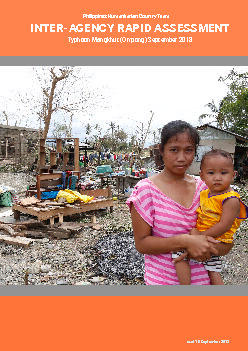 More than 49,000 houses are reported damaged or destroyed, with nearly 50 per cent located in Region II. 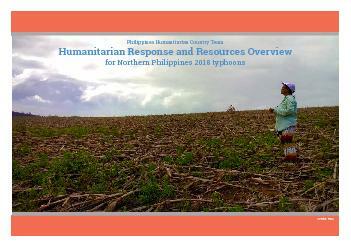 The regions affected by the typhoon are mostly agricultural, with over 288,000 farmers and fisherfolk severely affected. The national government estimates the total damage to infrastructure and agriculture to exceed PhP17.9 billion (US$340 million).